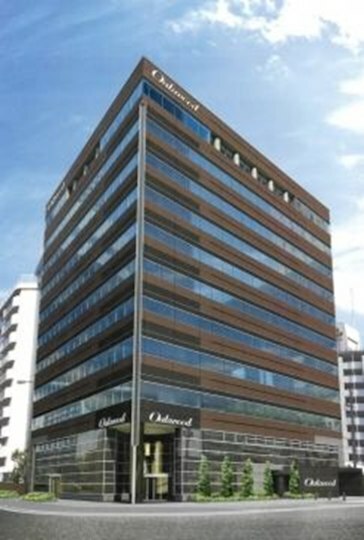 Oakwood Hotel & Apartments Shin-Osaka offers suitable rooms for short stays and longer stays to ensure that guests receive exactly the right amenities and necessities for a comfortable experience. 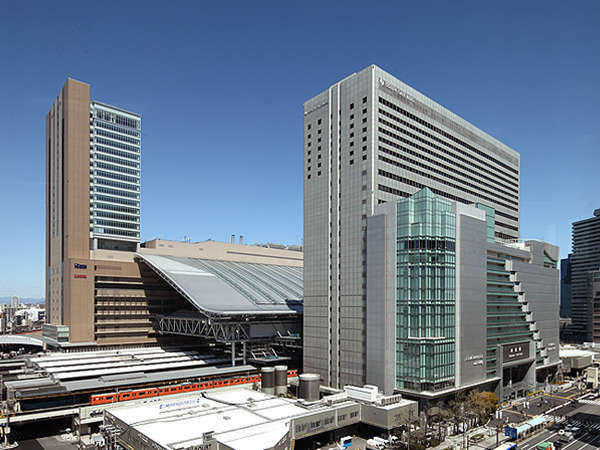 Hotel is located just in front of Shin-Osaka station. 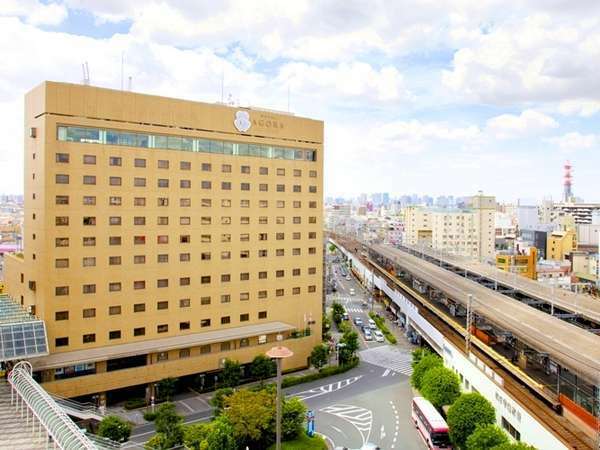 It also has a good access to subway Midosuji line, JR Tokaido line and Kansai International Airport. 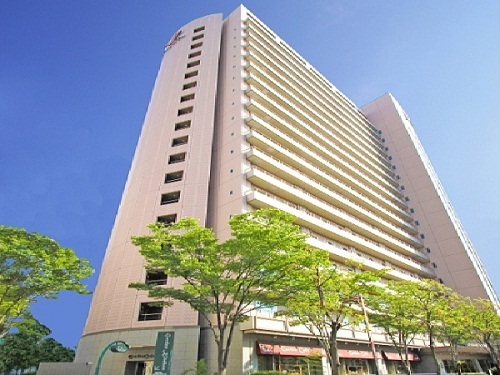 Located at Esaka along the Midosuji subway line, link between southern and northern Osaka. 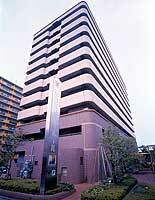 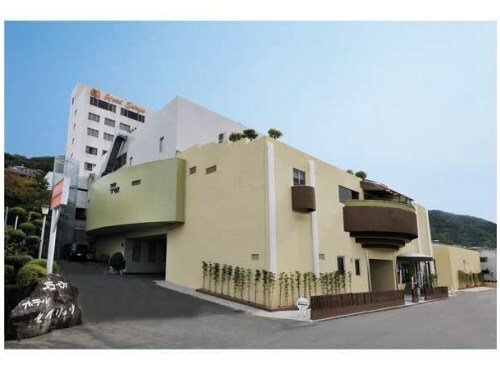 Universal Studios Japan can be reached within 30 minutes, making Esaka an ideal hub for business and leisure. 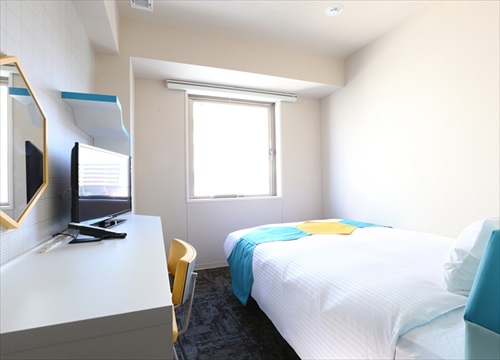 Guestrooms are simple and subtle for a relaxing stay. 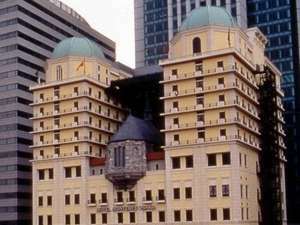 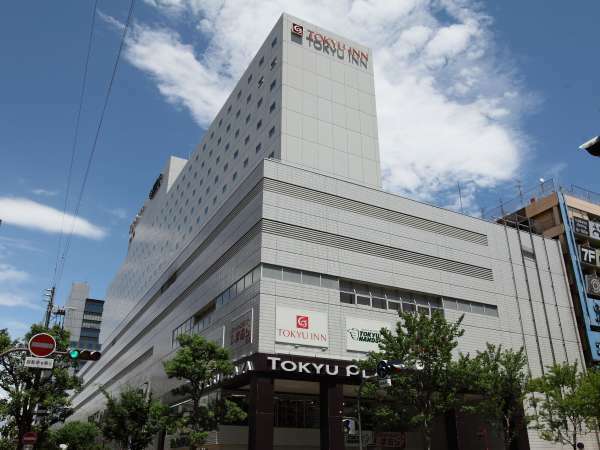 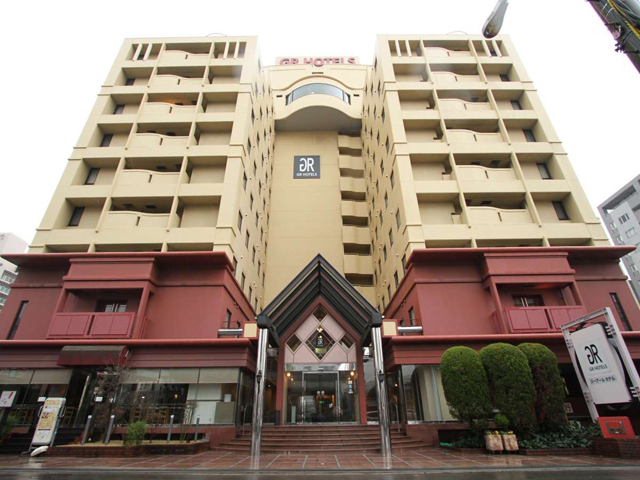 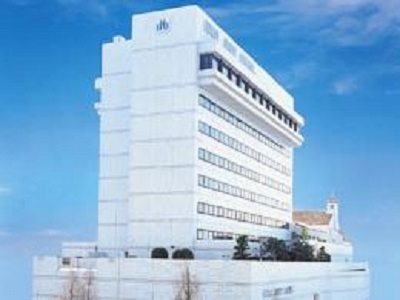 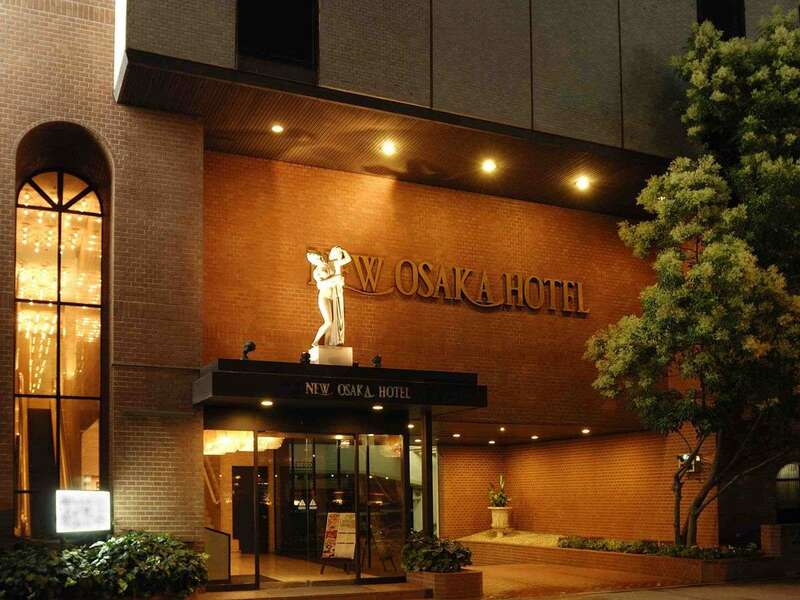 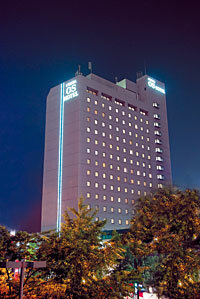 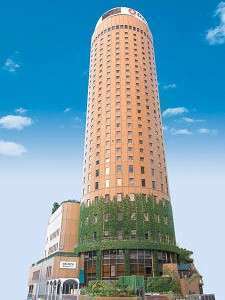 The Hotel Agora Osaka Moriguchi is directly connected to Keihan Moriguchishi Station, the base for business or sightseeing trip to Osaka and Kyoto. 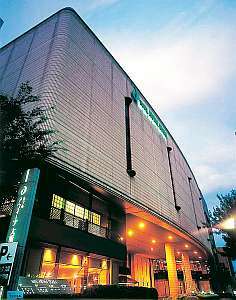 Airport limousine bus runs directly from the hotel to Kansai International Airport for 65 minutes. 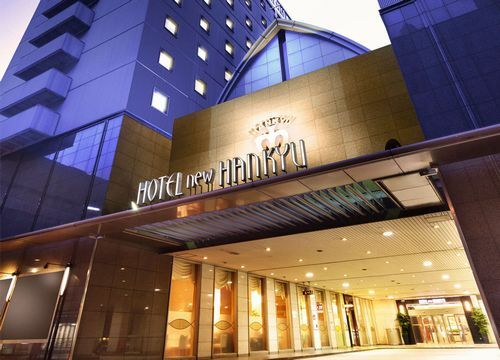 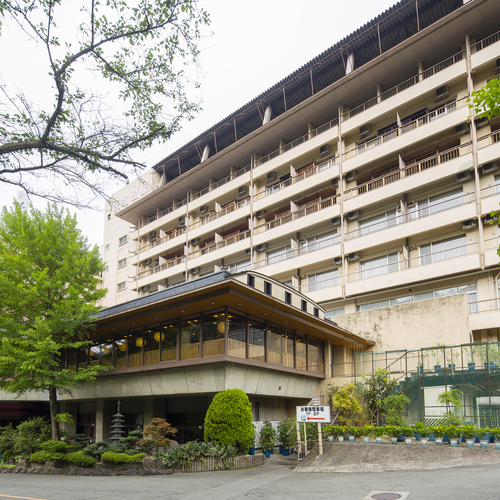 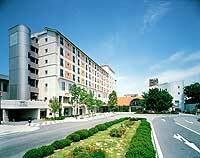 Located in the center of Senri New Town, an academic cultural city, Senri Hankyu Hotel provides quiet surrounding abundant in green as well as excellent access both to the airport and the center of the city. 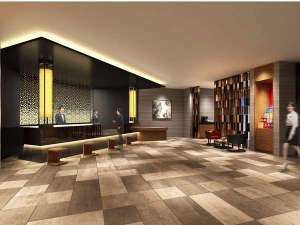 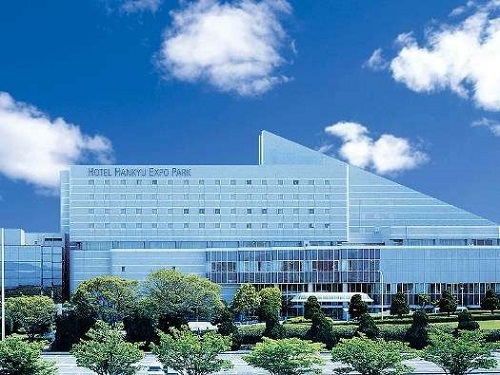 Hotel Hankyu Expopark is surrounded by rich green of Expo park and equipped not only guest rooms but also various kind of facilities such as multipurpose halls, baquetrooms, indoor pool,hot spring bath, sauna, Japanese restaurant and European restaurant.